A quite general model of source that comes from dynamical systems theory is introduced. 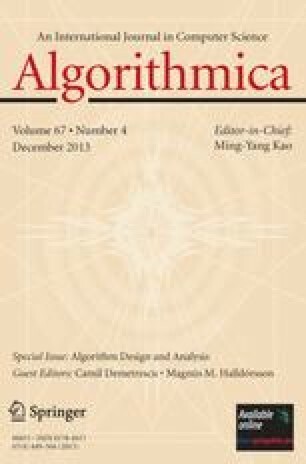 Within this model, some basic problems of algorithmic information theory contexts are analysed. The main tool is a new object, the generalized Ruelle operator, which can be viewed as a “generating” operator for fundamental intervals (associated to information sharing common prefixes). Its dominant spectral objects are linked with important parameters of the source, such as the entropy, and play a central rôle in all the results. Communicated by H. Prodinger and W. Szpankowski. Online publication October 6, 2000.